Trans Tech Auto & Truck is a leader in the Colorado Springs area for the repair and service of all Scion vehicle types and models. 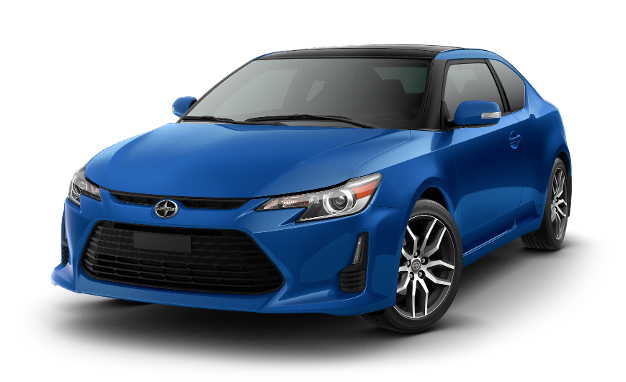 Scion is a line of vehicles manufactured by Toyota for the North American market. Scion was founded in 2002 and markets itself to Generation Y consumers. The name Scion means the descendant of a family or heir. Trans Tech Auto & Truck offers the following auto repair services for all Scion vehicle types. Our technicians are recognized by many in the Colorado Springs area as being specialists in the repair and service of Scion cars and trucks. Trans Tech Auto & Truck services and repairs the following vehicle models manufactured by Scion at our auto repair shop in Colorado Springs CO.